All of my books can be found here: print books, eBooks and audiobooks, and free stories to read! Whether you’re an avid reader, writer, parent, teacher or student, I think you’ll find something here for you! I also sell my print books at the best prices PLUS a FREE eBook or Audiobook! 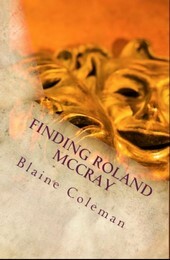 This is the second volume of the “The Adventures of Roland McCray” Series, and consistently gets Five Star reviews! These stories follow Roland McCray into those angst-ridden teen years. Roland, no longer a child but not yet an adult, learns the pain of loss and the indescribable joy of first love. He begins to understand the need of forgiveness and acceptance in the face of an often confusing world. Enticed by more temptations than ever, Roland still seeks that quiet morality of his grandfather, that faith that isn’t displayed to the world, but is a quiet and unwavering belief that all things work for the good of those who seek good. But he begins to realize that to find that good, that “narrow path” to God, he may have to turn his back on his religion. Each chapter is a complete story, but taken together, his experiences form a whole that is greater than the sum of the parts. Roland’s story ends on an upbeat, hopeful note as he realizes that he’s had the answers all along. If you enjoy coming-of-age stories that help you remember what it was like to be a teenager, seeing through the world through multiple lenses while coming to grips with the realities of life, then this is the perfect book! And is among the top ten best rated books in those categories. Roland’s story ends on an upbeat, hopeful note as he realizes that he’s had the answers all along. If you enjoy coming-of-age stories that help you remember what it was like to be a teenager, seeing through the world through multiple lenses while coming to grips with the realities of life, then this is the perfect book! Available at Amazon, Amazon UK, and iTunes. Reviews:5.0 out of 5 stars Roland is back! 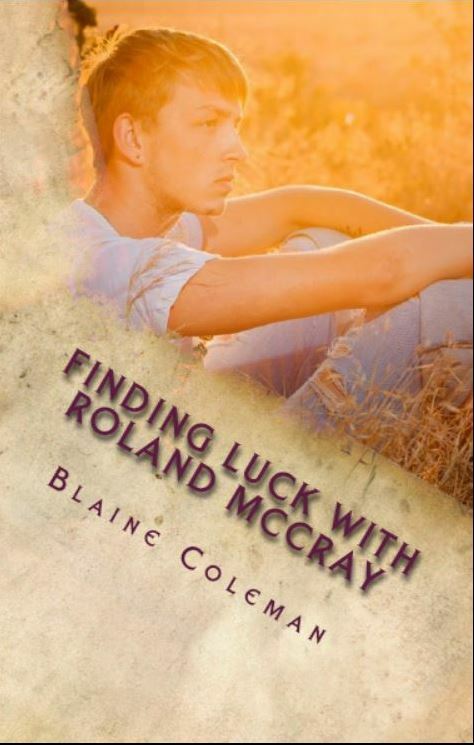 “After reading Blaine Coleman’s first set of Roland McCray stories (Tunnels in the Briar Patch), I was already looking forward to the next set of stories and Mr. Coleman did not disappoint. Roland is now considerably older than in the first book and the stories are told through the eyes of the teenager. The stories are well written and captivating. 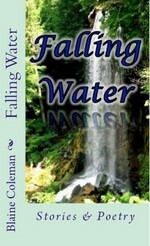 Throughout the set of stories, Roland experiences a wide range of emotions from loss to love, all of which are told in a way that the reader can empathize right along with Roland. The stories are set in the southern United States circa the 1960’s as Roland grows up, comes of age and learns valuable life lessons. I didn’t grow up in this era or location but the stories are so well told that I can easily relate. Well done. This book is highly recommended, although I’d suggest Tunnels in the Briar Patch first. While this book does stand on its own, I think seeing the progression from youth to adolescence was nice. Five Stars! Great stories of coming of age! “Wow! Blaine Coleman knows how to write. There are five stories within that progress the life of Roland McCray, and takes you along for the ride. The stories in this book are compelling. His scene description brings you right into the story. The Wood Duck made me feel like I was going into the woods with Roland each morning. Some of the stories are hard to take; I cried during A Boy and His Dog. I was excited for Roland while reading Saturday Night at the Drive-in. There is something in here for everyone to relate to I’m sure. 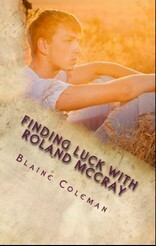 I look forward to following Roland as he continues to grow and Blaine lets us follow him.”Another winner! Within the first pages I was drawn into the story! A delightful read- Five Stars!